On this week’s episode, we have hip hop artist Borkung Hrangkhawl. 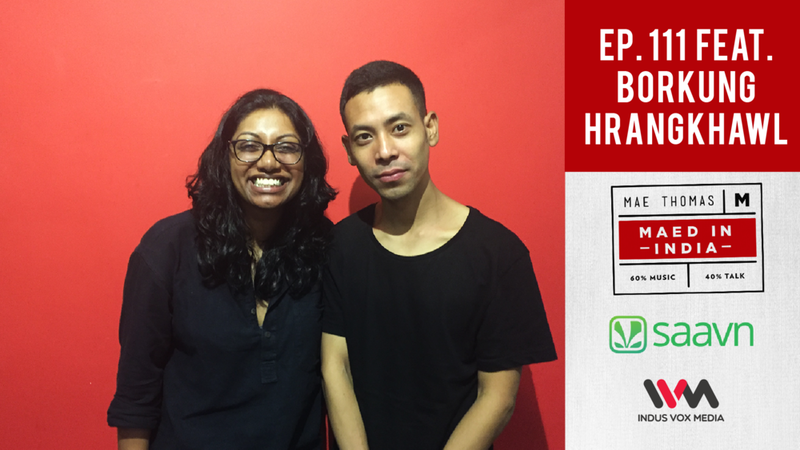 We talk about politically conscious rap, about the tribe he’s from in Tripura, his new Hindi material, and about being stabbed in a park in Delhi (no jokes!). He’ll also be doing a freestyle rap exclusively for Maed in India, so don’t miss it! Opening the episode is a track by folk-fusion band Neeraj Arya’s Kabir Cafe, who featured on Episode 61.